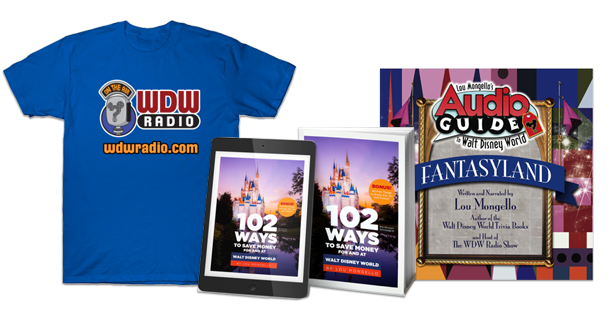 WDW Radio, your Walt Disney World information station, is the award-winning Disney podcast dedicated to celebrating the magic of Walt Disney World. Get Walt Disney World news, vacation planning tips, reviews, trivia, history, interviews, contests, tours, and more. Hosted by Disney expert, author, speaker and entrepreneur Lou Mongello, this family-friendly show has been named Best Travel Podcast for 9 consecutive years and also features a blog, videos, live broadcasts, large community, and special events, and is also home to Lou’s Walt Disney World Trivia Books, “102 Ways to Save Money For and At Walt Disney World,” and Audio Guides to Walt Disney World. 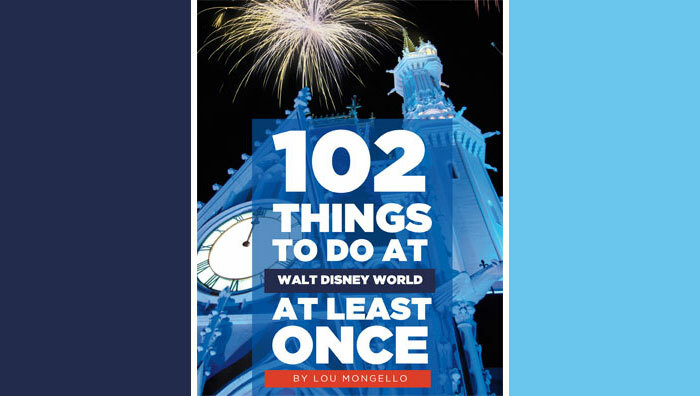 Lou Mongello is former attorney and owner of an IT consulting firm who left the practice of law to move with his family to Florida, pursue his passion, and share his love for Disney with others. He launched http://WDWRadio.com in 2003 and has been awarded Best Travel Podcast for 9 consecutive years. He is also the author of numerous books and audio tours of Walt Disney World. A social media pioneer and influencer, Lou connects with his large, loyal and engaged audiences via a variety of social networks and live events. As one of the leading authorities on Disney, podcasting and new media, Lou has been featured in USA Today, The Wall Street Journal, Boston.com, VentureBeat, Bloomberg Business, WPIX 11 TV New York, CBS 46 News Atlanta, Parenting Magazine, Readers’ Digest, Fodors, and numerous others. He is also the founder of The Dream Team Project, which has raised more than $250,000.00 to send children with life-threatening illnesses to Walt Disney World through the Make-A-Wish Foundation of America. Lou has also been named as one of the Top 40 Social Media Influencers, Top 100 Digital Marketing Experts, Top 50 Social Media Influencers, and Top 50 Social Media Experts.